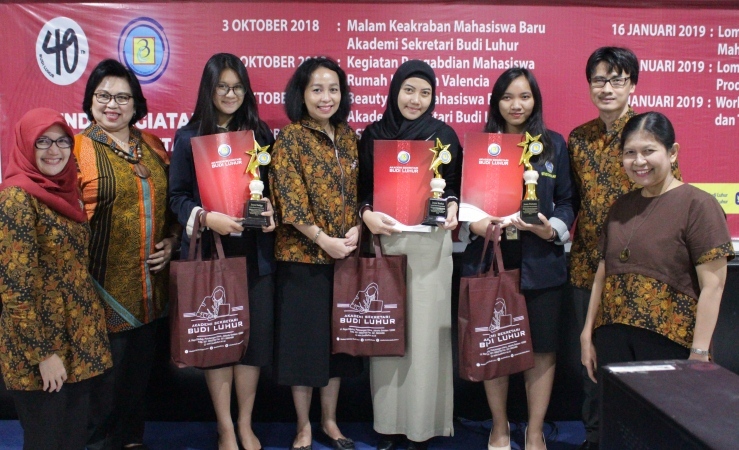 In the series of Budi Luhur’s 40-year Anniversary, Budi Luhur Academy of Secretary held a series of competitions, on 29 November 2018, the first Indonesian Typing and Correspondence Competition was held for Secretariat Students of Jabodetabek (Greater Jakarta) in Office Laboratory. 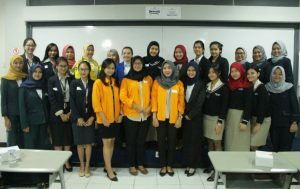 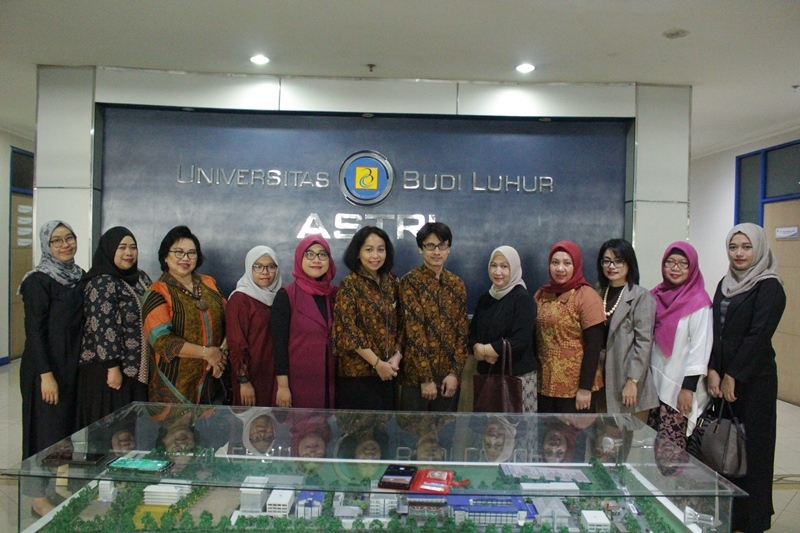 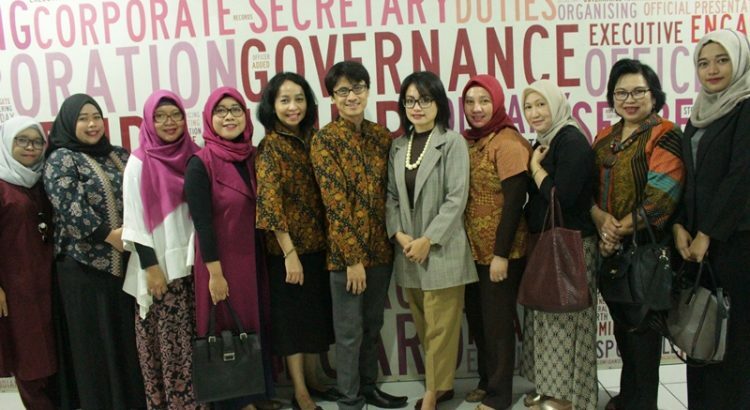 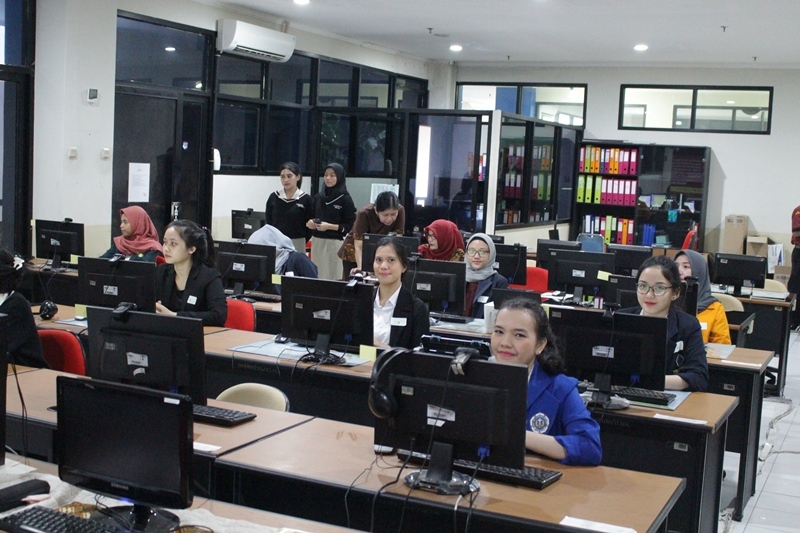 Participants consisted of 27 people from 8 Universities in Jabodetabek including the University of Indonesia, Bina Sarana Informatics University, Bina Insani College, Academy of Secretarial and Management Don Bosco, Academy of Secretariat and Management Lepisi, Pamulang University, Tarakanita College of Communication and Secretariat and Students Budi Luhur Academy of Secretary. 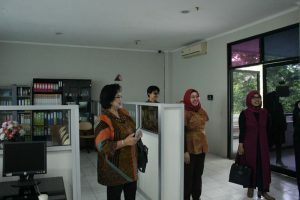 The activity began at 09.00 – 13.00 WIB and was opened by Ms. Fenti Sofiani, S.Pd., MM as the Director of the Budi Luhur Academy of Secretary. 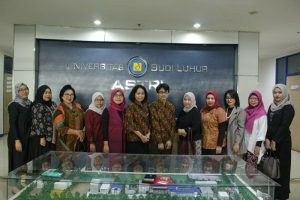 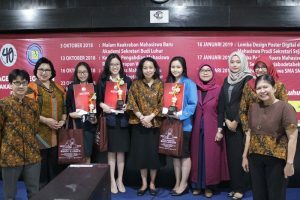 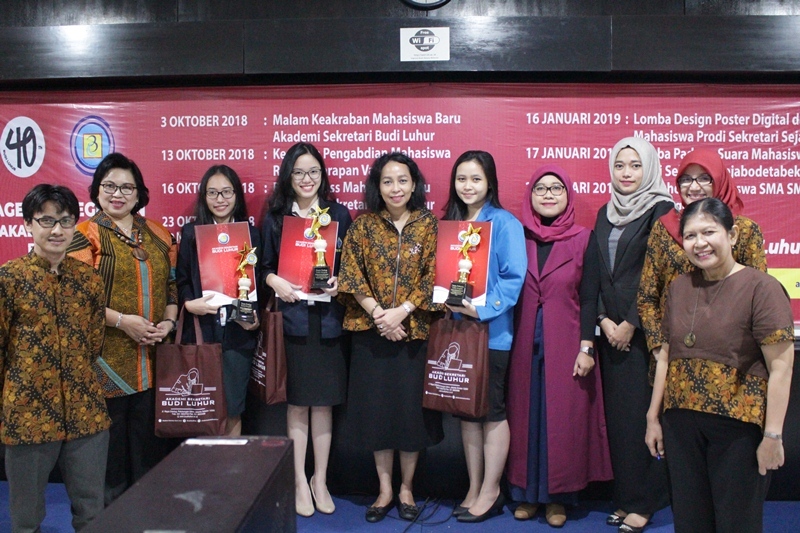 The first competition began with a typing contest with 14 participants and this competition was assessed by Ms. Iis Torisa Utami, SE, MM and Mrs. Margaretha Sri Udari, S.Hum., M.Hum as Typographers Lecturers and Indonesian Correspondents of the Budi Luhur Academy of Secretary. Congratulations to all winners and hope this event can be beneficial for all participants and can continue in the future.